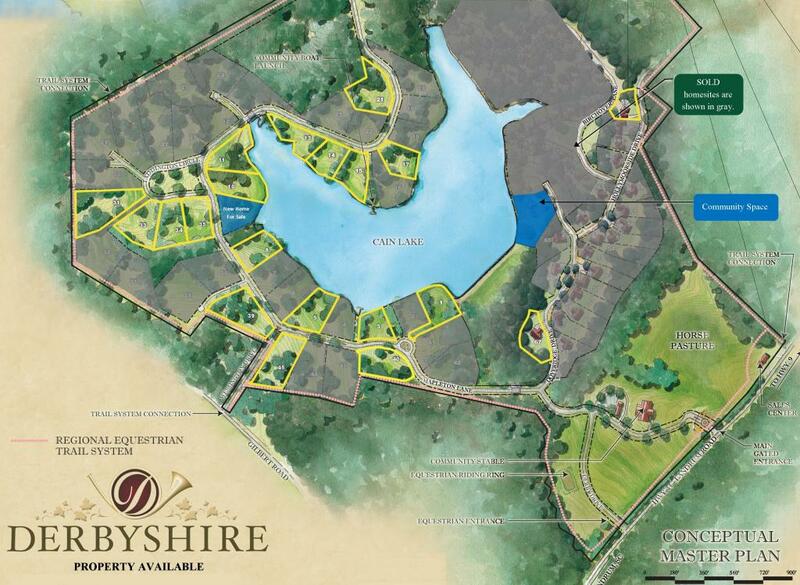 Below is a map that shows the available property at Derbyshire (last updated August 2018). 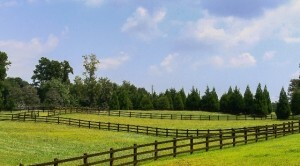 Property that is available is shown in a lighter green and has a visible homesite number. Property that is no longer available is shown in gray, and a future phase of the community is shown in dark green. Any homesite shown in yellow is currently under contract. Please click on the image below to view an enlarged version. 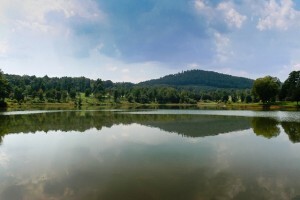 To learn more about our Homesites & Pricing click here.